It's no Agatha Christie, but cat lovers might find it charming. It’s no Agatha Christie, but cat lovers might find it charming. First it was sheep detectives, now it’s cats and dogs. Are we humans that stupid? (Ahem, rhetorical question.) I borrowed The Tail of the Tip-Off from the library not because it appealed to me in any way, but because a certain toddler would not let go of it and had a fit when I tried to return it for shelving. And having read Wandergurl’s post on Three Bags Full, I figured if she could read about sheep, I could read about cats. Maybe it’s because I’m not much of an animal lover, but it was a real struggle to finish this book. 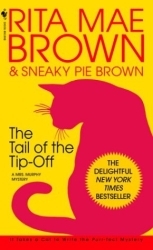 The Tail of the Tip-Off by Rita Mae Brown and her cat, Sneaky Pie Brown, is a cozy mystery featuring amateur sleuth Harry (short for Mary Minor Haristeen) and her assortment of pets. When one of the locals in their town of Crozet dies of an unknown toxin, Harry and her menagerie set out to find the killer. I think I can understand why people might like this book, but it’s not my cup of tea. It takes forever to get to the actual murder, and the first chapter does nothing to make me care about any of the characters, of which there are many. If you love animals, you might find the jumps into the pets’ points of view charming, but to me they were annoying and the animal conversations were dull and preachy. Harry borders on being a reckless idiot—after 10 mysteries, you’d think the woman would have a better sense of personal safety. There are some nice bits of dialogue between Harry and her friends, but these are few and far between. 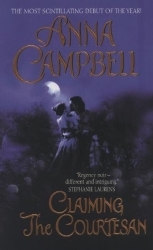 I was intrigued by what seems to be an ongoing storyline between Harry, her ex-husband, and the woman he had an affair with, but it’s still not interesting enough to entice me to read future books in this series. Agatha Christie it ain’t. 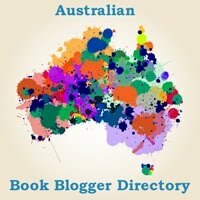 This book is part of the What’s In A Name? Challenge (body part). 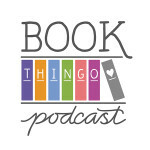 Tagged animal characters, mrs murphy mystery, rita mae brown.